Save £££'s with our Pre-Season offers. We are proud to say our team have the combined experience of over 100 years, taking great care to provide excellent value for money, first class Liniar products and superb customer service. Always putting our customers first we have sourced and partnered with the very best manufacturers and double glazing affiliations to bring you the greatest quality and service money can buy. We have some of the most beautiful and technically advanced products in the industry. Take a look at our delightful uPVC windows, offering high levels of security, energy efficiency and beautiful design features. Check out our uPVC and composite doors. Partnered with Yale high security locking systems you can always feel safe and secure. 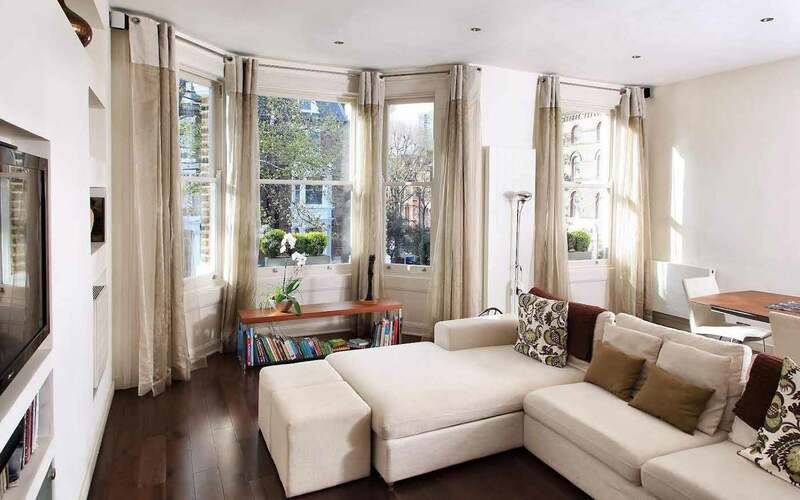 Enjoy additional space with one of our lovely conservatories for your home in Wimbledon. Benefit from more space and light. At Wimbledon Windows we prefer to keep things simple and down to earth, which is why our process can be broken down into 3 easy steps. Always using the highest quality products, the best customer service and keeping to schedule to ensure you feel confident using us again and again. It’s so quick and easy to find out your unique online quote for your new double glazed windows, doors and conservatories. Whether you want supply and fit or just supply only, you can find out your affordable price in minutes. Give us a call or send us an email to book an appointment with one of our double glazing experts. We’ll happily discuss your options, your project requirements and help you make the right decisions. You can enjoy your new double glazing or conservatory in no time at all. 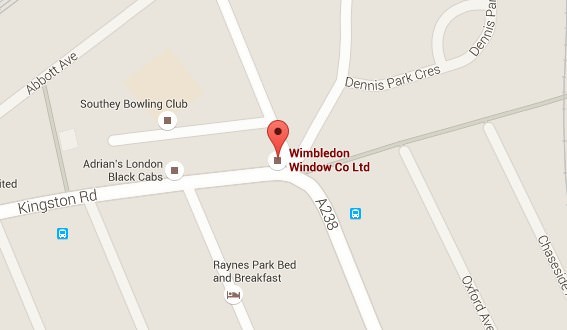 We install all our products with minimum mess and hassle to your home which is why we always have happy customers telling their friends about Wimbledon Windows. 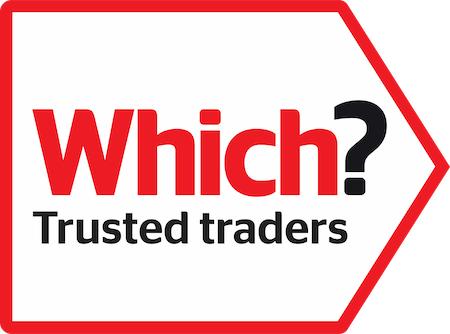 Wimbledon Window are proud to be a member of Checkatrade, with an average review score of 9.81/10. This means we've been checked and vetted to that we offer a high quality products and excellent customer service to our customers. All our uPVC windows, doors and conservatories are manufactured by Liniar, Britain’s largest manufacturer of the advanced 6-chambered profile system. The size optimised chambers are designed to break up mini convection currents which are created to lock in pockets of warmer air keeping your property far warmer. Each Liniar profile contains integrated reinforcements which are designed to eliminate the need for steel or lead structures. The internal construction of the uPVC profile allows for exceptional stiffness and strength. Drainage is also improved when you choose Liniar’s double glazing. With specially created contours along the profile, this creates maximum natural drainage which in turn stops moisture from gathering and condensation from forming.